Can you believe we're less than a week away from Spring officially starting?! I definitely can't. But I look forward to nicer weather, which will also give me the opportunity to do more outfit posts... This being said, I decided to make a post featuring some of my favorite Spring 2015 trends, and I took wonderful items from StyleMoi as examples. 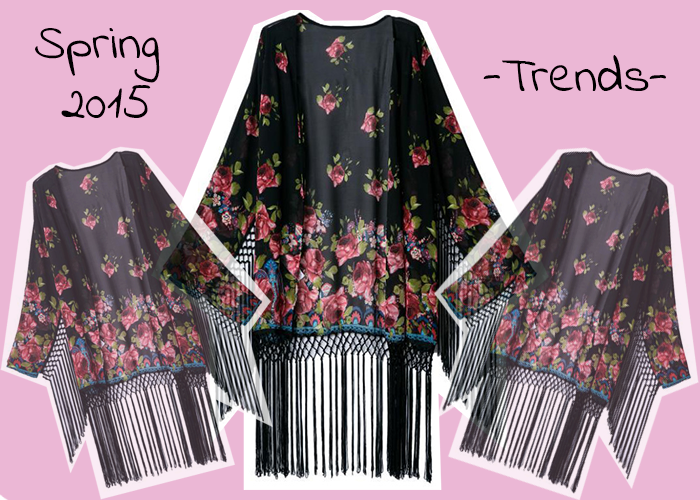 Kimonos seem to be a big trend for this Spring/Summer, and they were a big trend last year too, as we all remember. I still don't have one, so it's definitely number one on my wishlist right now. As you may know, I'm a huge fan of boho style, but when you live somewhere where the winters are actually really cold, it's kinda difficult to dress according to this style during the cold months... So, another reason I am looking forward to Spring is so I can wear more boho things! The next big trend, that I already talked about in one my previous posts, is orange. 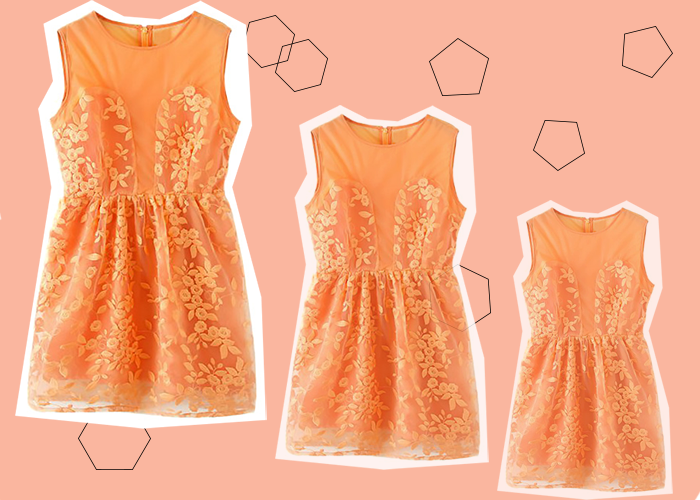 This color is one of the favorites for a lot of designers this Spring, so why not incorporate it into your wardrobe? When it comes to trousers, culottes are definitely the biggest hit this Spring! These trousers are everywhere you look, and I would really love to have a pair to style them in an interesting way and play with different looks. 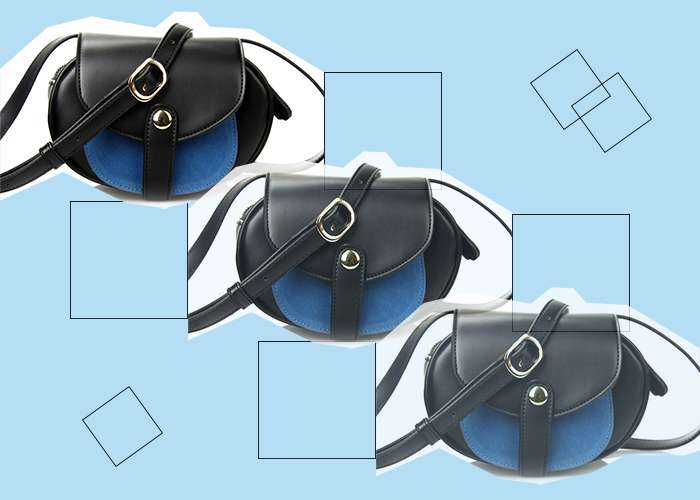 With the return of the '70s, it's logical that the saddle bag is making a big comeback too. Designers are suggesting this bag in luxurious leathers and suedes. So, what's your favorite trend this Spring? love the kimono very much!! ♡ Follow me on GFC Sienna, I always follow back.